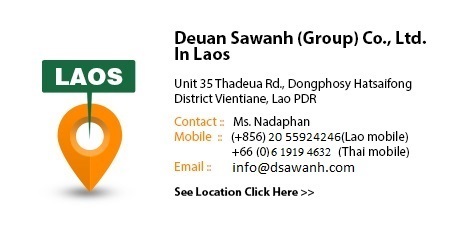 DSG (Deuan Sawanh Group Co., Ltd ) is a unique Thai - Lao logistics operation founded over 30 years of local “know how”. 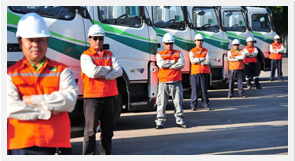 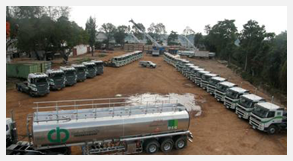 DSG has carved out a niche of its own by building upon one persistent requirement. 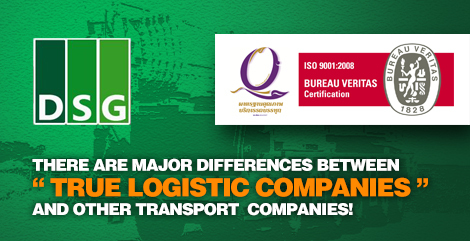 Currently we lead the way in providing bulk supply, specialization,and heavy cargo transportation between Thailand and Laos often in the most remote parts.